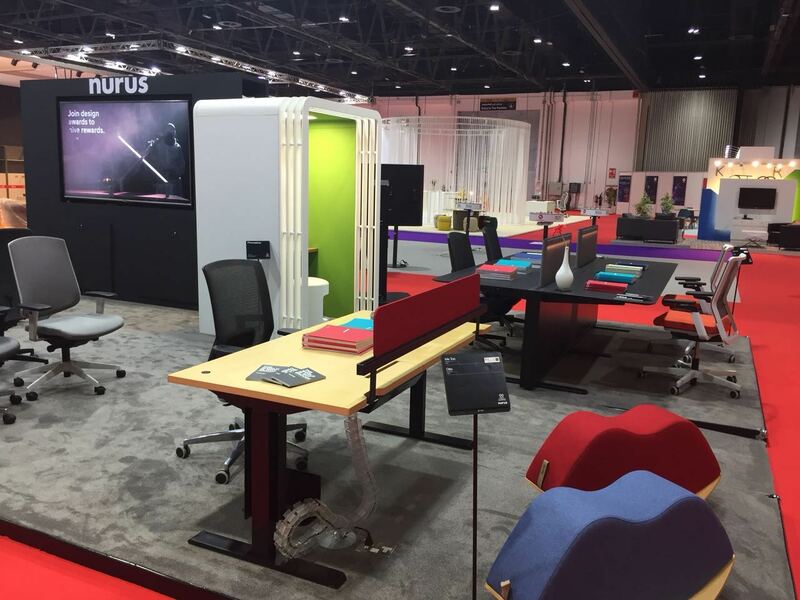 We were at Workspace at INDEX expo with our innovative solutions, once again. 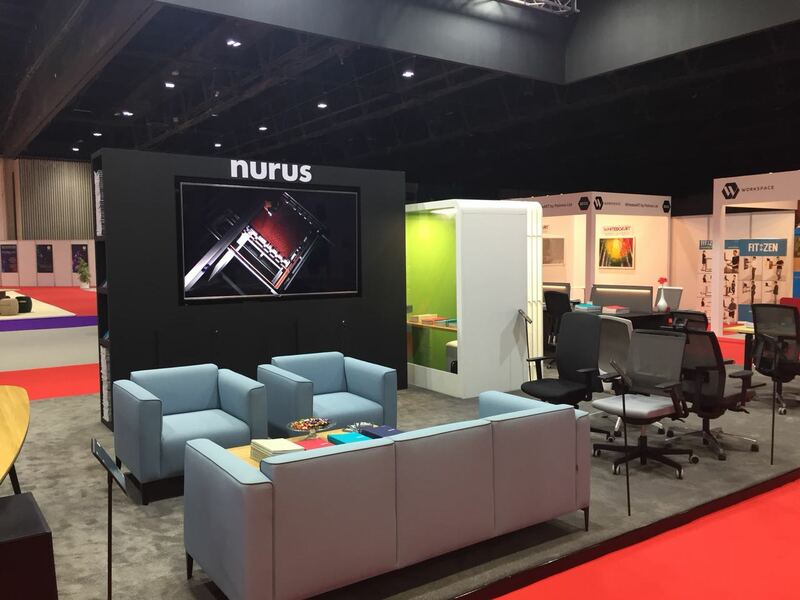 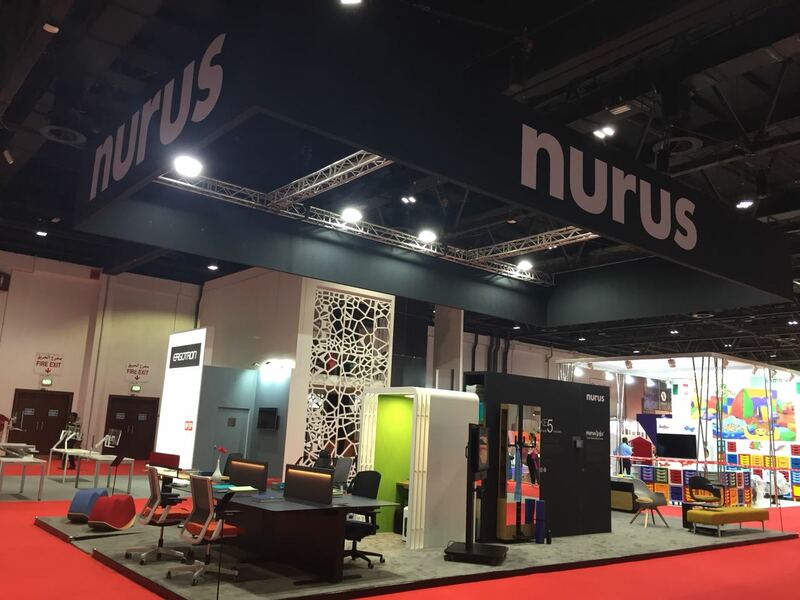 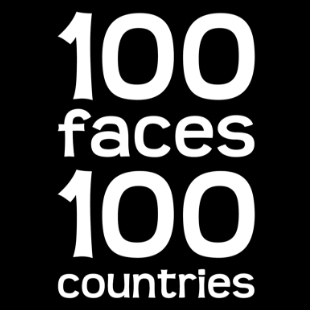 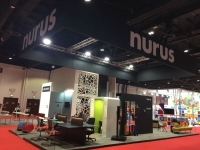 We took place at the Workspace INDEX Exhibition, organized in Dubai World Trade Center between the dates of March 26 and 29th with our innovative, rational and human-centered solutions. 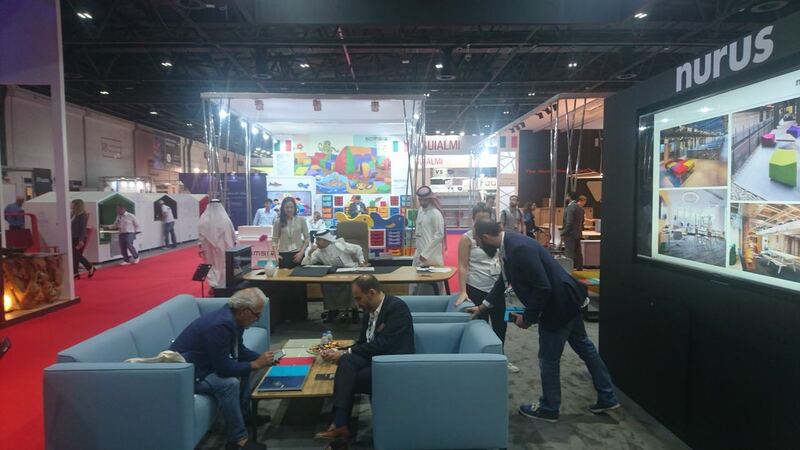 Workspace at INDEX, the largest design fair of the region, reunites architects, designers, managers and purchasing managers with leader companies of industry every year. At those four days, we introduced rational and innovative products such as Phonestop that is designed to make phone or video calls less time-consuming and more private, height adjustable desk Otto, Me Too, the first performance task chair manufactured in accordance with international standards in Turkey, the office exercise unit Take 5, Nurus Links® Reservation System, London Bench workstation and Lips pouffes.